EFT is such a “new” therapy although it is based on Chinese medicine and focuses on using acupressure points to release emotional charge around our fears and beliefs. I’m still relatively new to it but so passionate about it as every day I see the massive and profound effect with clients I’m working with. I got into EFT after reading about it in an article and then downloading on my kindle the very famous and popular Tapping Solution by Nick Ortner. At that time I was on my road to recovery from PND and was looking at different therapies to keep me well. 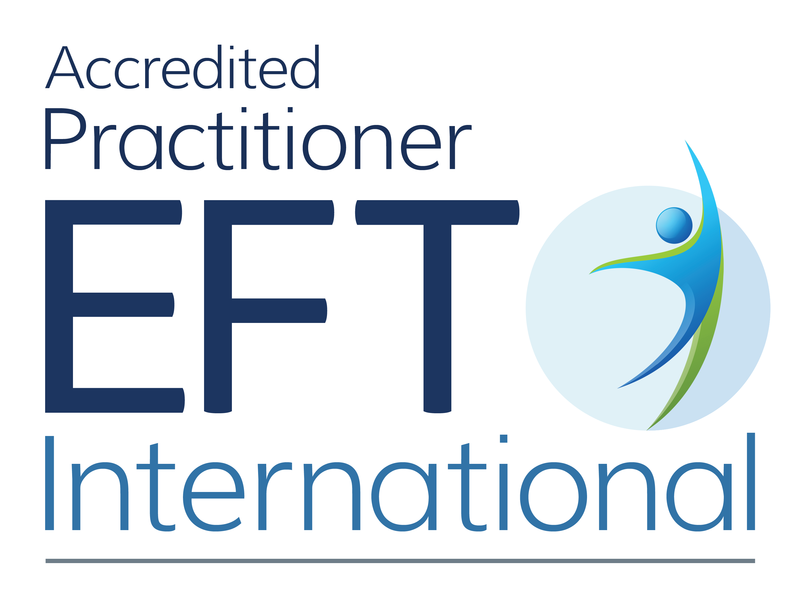 I remember 3/4 years ago looking around for an EFT therapist in Edinburgh and struggling to find someone or much information about it. I also didn’t understand what a therapist would give me instead of a book so I kept using the book and seeing changes and wanted to know more. I did eventually start seeing a therapist and found the effects amazing. The difference between a therapist and a book/resource is that a therapist will work on you and investigate the core of the issue and get under the complicated weave of your very own anxieties. Therapists are like detectives using a set of tools to find out the core of the problem. What sometimes presents at the surface of the issues is the tip of the iceberg as below it’s always much more complicated. When we don’t deal with what’s under the surface, the issue will never be resolved. What we do as humans is we focus on the tip of the issues and thereby the underlying issues get compounded and that’s what keeps us awake at night. Me: OK, and that’s because….? Me: Is there anything within that that’s specifically worrying you? Me: And when you think about is there a feeling in your body? Score at the end of the tapping round: 2 (from a 7). Still some work to do but you can see how it’s changed. You would NEVER get to this place with a book and that’s often why EFT sometimes doesn’t resolve the issue because it needs that therapist working through the complexity of layers around the worries and issues. This is where EFT is EFFECTIVE. Scripts and resources have their place but for my client above, she might have stayed focused on the travelling in the car when actually the issue was having to deal with her mother-in-law (and lots of other stuff came up during the tapping round). For me, my belief is that it so important that a life transition such as birth or becoming a that you resolve these underlying issues so that you can let your body entirely relax and prepare mentally for your birth and becoming a parent. It’s exactly the same with other life transitions – moving house, weddings, career changes etc- that’s where EFT can be very powerful. 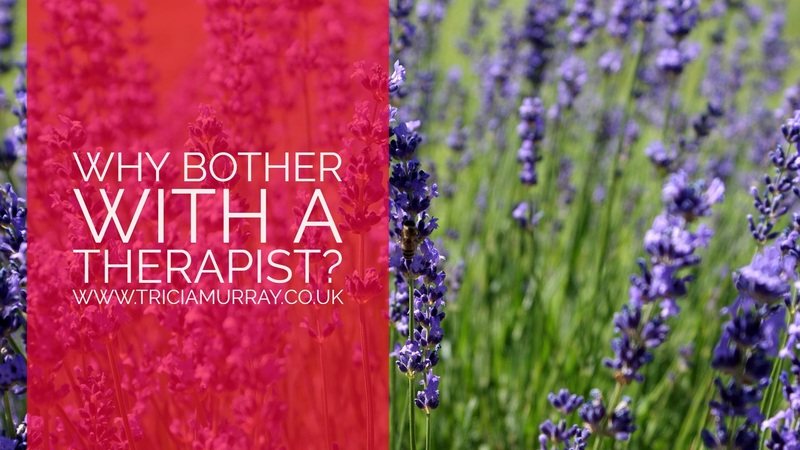 There are loads of therapists in Edinburgh and online. Everyone has specific expertise. I love using EFT around fertility/pregnancy/birth/parenting/feeding/coping/mild perinatal mental health/anxiety/birth trauma etc. This is where my passions lie. It is so useful around any other life events too and I’m happy to support you if you think I am the right therapist for you. If you want to know more then do get in touch. Sessions are available in person (at Albany Street Clinic or in my home) or via Skype. If you want to chat before you book in, I am more than happy to do that.